Has The Sun Gone Mad? Everyone gets a guaranteed share of £10,000 every day! Sun Bingo are on a mad marketing drive for all customers new and old and giving the chance to win a share of a Guaranteed £10,000 EVERY DAY!! 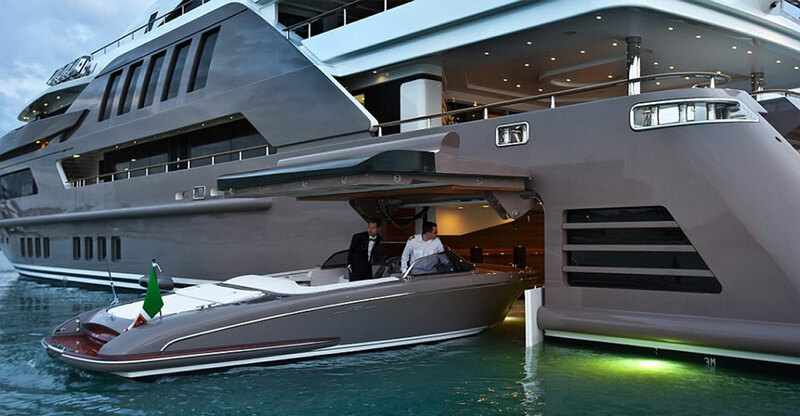 Winning this amazing opportunity is simple. 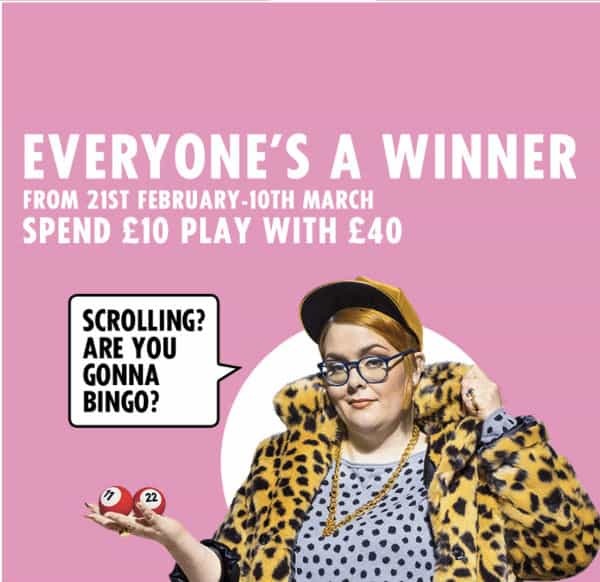 All you need to do is log into your account or create a new one between up until March 10 and spend £10 cash on bingo, slots or games in one day to get a guaranteed prize in the draw! Even if you don’t win any of the cash prizes on offer you still win!! You’ll get a share of £7,000 which will be split evenly between all remaining qualified players and credited as a bingo bonus!